It would seem that Gavin Boyd’s investigation precluded the possibility of human error such as lining up two pieces of paper, one with the incorrect grade boundaries could ever happen. The Education Committee bought it back in 2001. 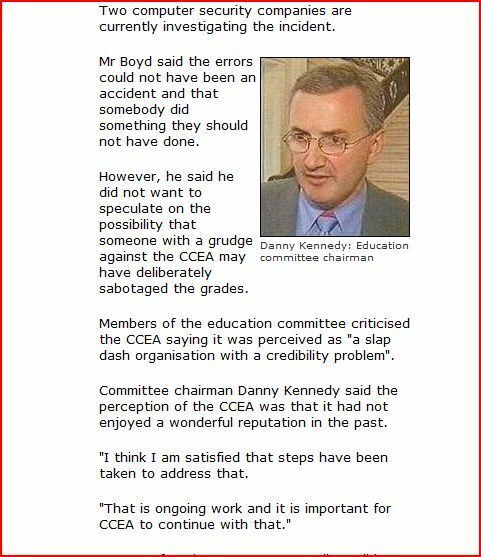 Will they buy Gvin Boyd’s excuses in 2011? A concerned parent contacted the Nolan Show about concerns over the introduction of a cashless biometric system at his child’s school, Banbridge Academy. The man expressed concerns over the lack of informed consent sought by tyhe school and fears over how the data may be stored and shared. He mentioned to Nolan that he had spent four days researching the subject after he received a letter from the school telling him the system would be installed. The letter sent by Banbridge Academy to parents on behalf of the Southern Education and Library Board BanAcadFP revealed the extent of predetermination and lack of consultation on the matter. It is regretable that the school’s Board of Governors choose to make themselves scapegoats on the Nolan Show for the actions of the SELB. The four day gap between the letter and installation is shown here. 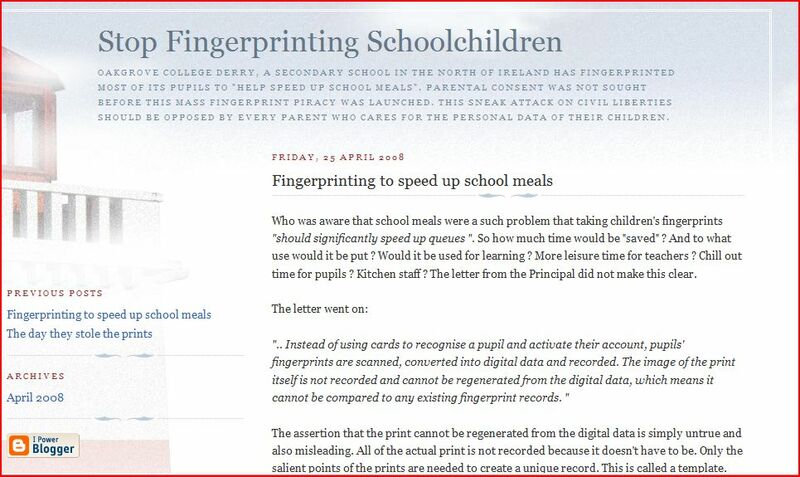 As the letter from the school clearly states the decision to impose the biometric data gathering sysytem was one of the SELB. The Minister is either deliberately attempting to undermine the grammar school as part of her relentless but ineffective ideological campaign or she simply doesn’t know what is going on in her Department’s name. A Scottish government survey has prompted questions about the quality of teaching in the country’s primary schools. Newsnight Scotland has highlighted hitherto unreported figures in the government’s own Survey of Achievement which show primary teachers consistently overestimate how well their pupils are doing. In recent years, teachers thought their children would be three times better at science than subsequent tests revealed. In maths, P7 teachers were twice as optimistic as reality. And in reading, teachers thought their P7 pupils would do one and a half times better than the eventual test results. The Scottish Survey of Achievement also shows primary teachers have little confidence in their ability to teach science – even though it is a key part of the government’s new Curriculum for Excellence. The findings could represent an opportunity for the government – because it has the potential to shift the debate away from class sizes to something that really determines the quality of a Scottish education: the quality of the teachers themselves. The Scottish government is now setting up a major review of teacher education, which will start work next month. It will have access to a series of findings which cast further doubt on the quality of Scottish primary education – and the teachers who deliver it. 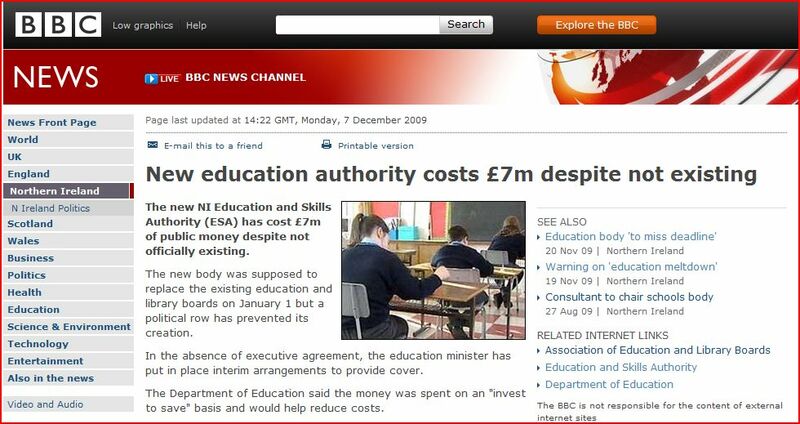 The non-entity Education & Skills Authority has cost taxpayers over £7 million pounds to date. The Parental Alliance for Choice in Education has warned politicians and the media about the track record of the Chief Executive (designate) Gavin Boyd who practiced prolifigate spending while running CCEA. In times of economic recession,when public confidence is low, it must be seen to be onscene that ESAIT have been afforded a blank check by those politicians responsible for fiscal oversight and probity. Of course the politicians are hardly the exemplar for accounting for their expenses. Caitriona Ruane recently proposed, on behalf of the DENI, that Gavin Boyd is designated accounting officer of ESA. This is much like putting a fox in charge of accounting to the farmer for the hens and the henhouse. 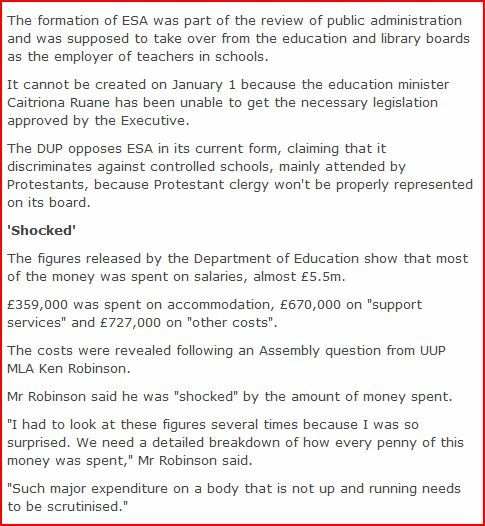 "Such major expenditure ..must be scrutinised"
The costs were revealed following an Assembly question from UUP MLA Ken Robinson. 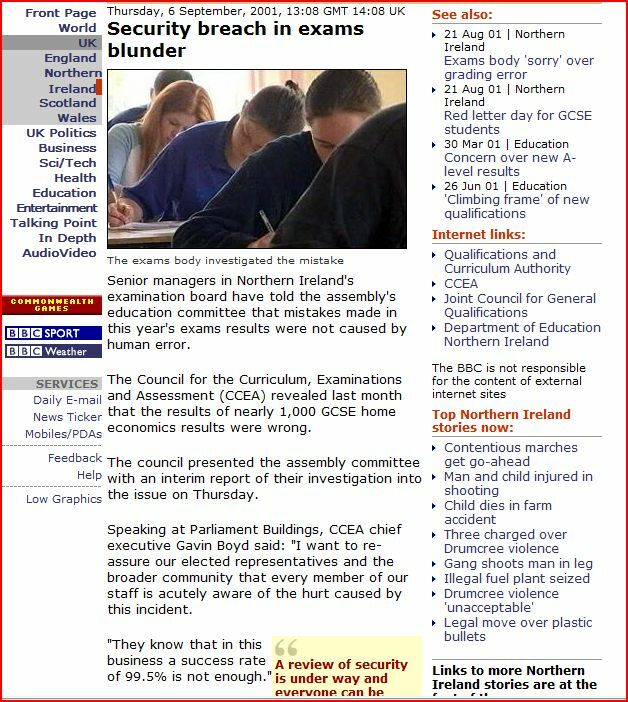 What was not revealed is that Basil McCrea, the UUP Education Spokesman, was made aware of this issue over a year ago by PACE in a meeting held in his Lisburn constituency office. 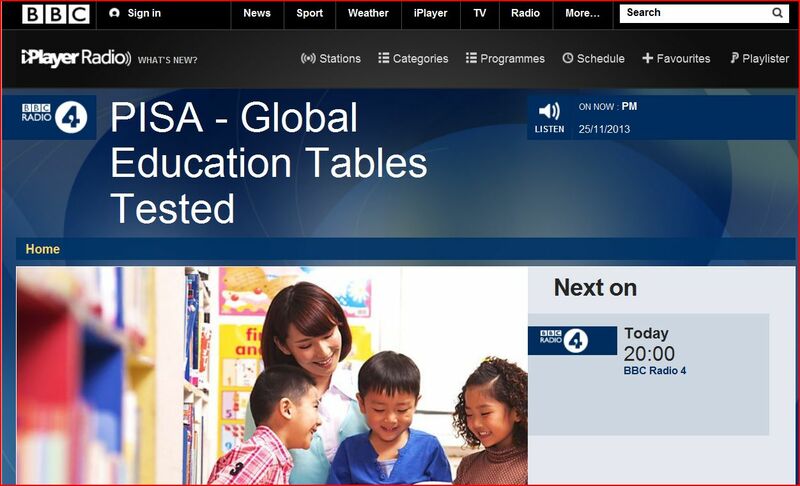 Parents can now monitor how quickly the Stormont Education Committee fulfill their accountability role with ESA. 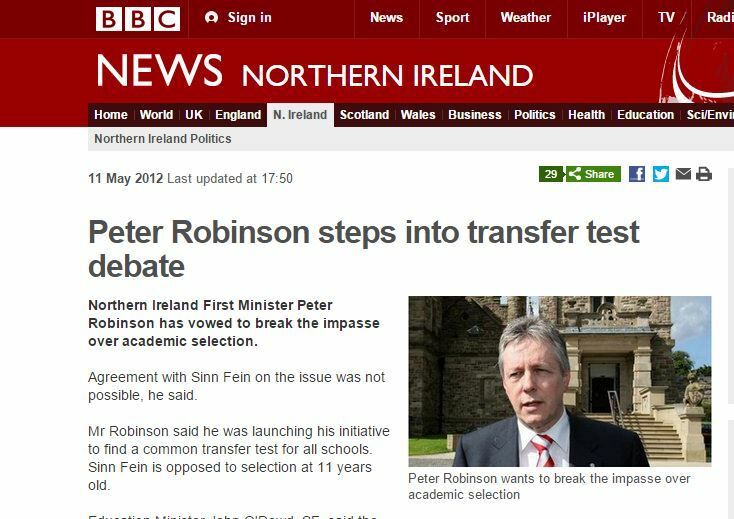 The interview and discussion on the Northern Ireland selective system was broadcast on the day prior to the first unregulated 11-plus transfer tests. It pitted the Education Minister’s pointman Sinn Fein’s John O’Dowd against Robert McCartney QC former MP and MLA, since retired from politics. Mr McCartney is the current chairman of the National Grammar Schools Association http://ngsa.org.uk Mr McCartney highlighted the absurdity of those paramilitary groups with links to political parties such as Sinn Fein and the IRA and the Progressive Unionist Pary and the UVF, both of whom wreaked havoc, terrorised and murdered the parents of primary school pupils. Mr McCartney pointed out that their political leaders now claim to be looking after the interests of socio-economically deprived children by abolishing grammar schools and academic selection. 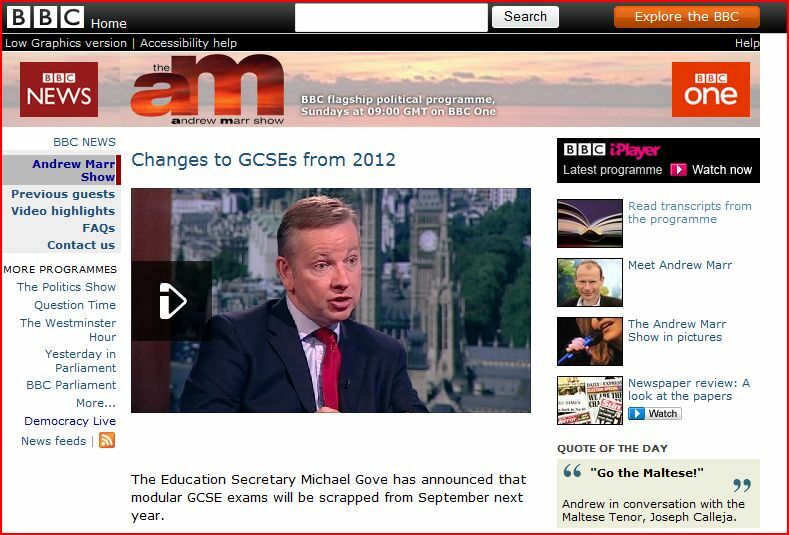 The NGSA leader suggested to BBC viewers that this claim is the ultimate ironic claim from terrorists.